Hey guys, do you have lots of hair fall after taking a bath or when you have to comb your hair in a hurry. Well I do and it looks like I had a cancer or something sick that makes anyone scare and worry about my health simply because I just comb my hair (joke only I'm just exaggerating). And if you also suffer the same dilemma then I guess you need to read the rest of this post. 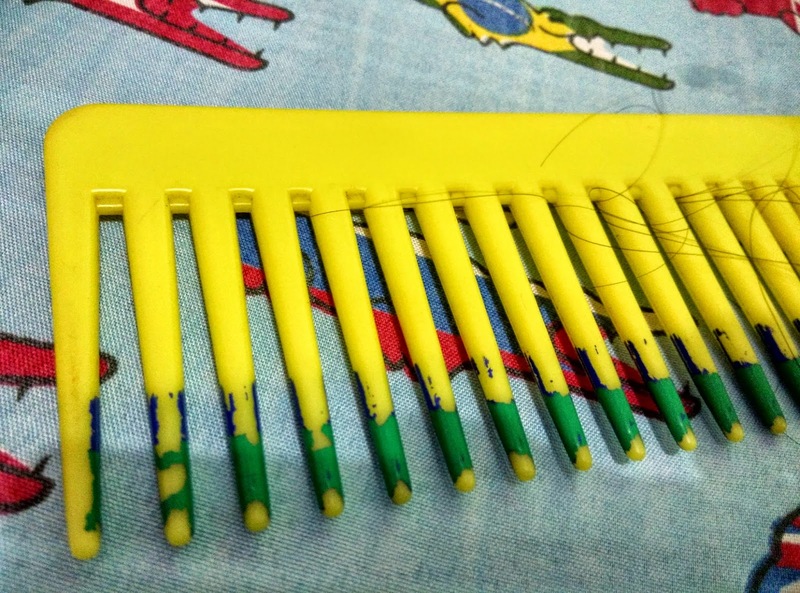 -Comb with big teeth and space from each other. 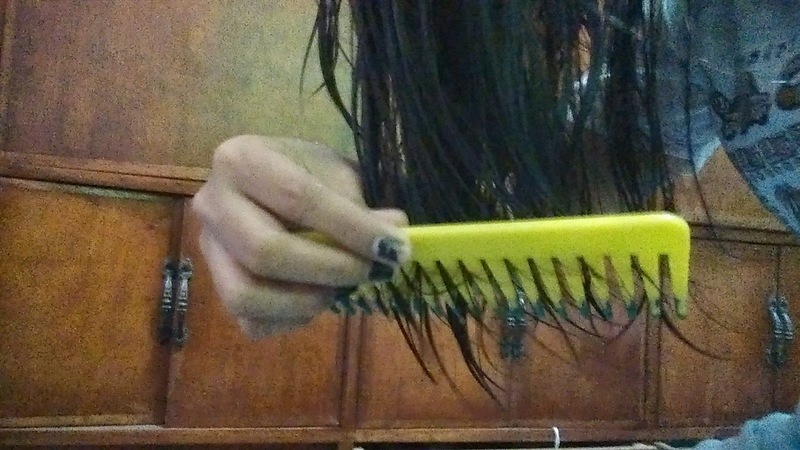 3. lay your hair in-front of the fan while combing it. 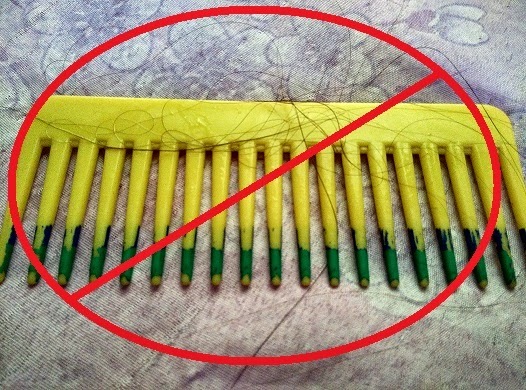 4. start from the bottom of your hair (don’t start combing in the middle part of your hair or near the root. With this process you can prevent more hair fall from your hair although it is not 100 % free hair fall at least the number is not significance from before. See the result, it works for me, yahoo! 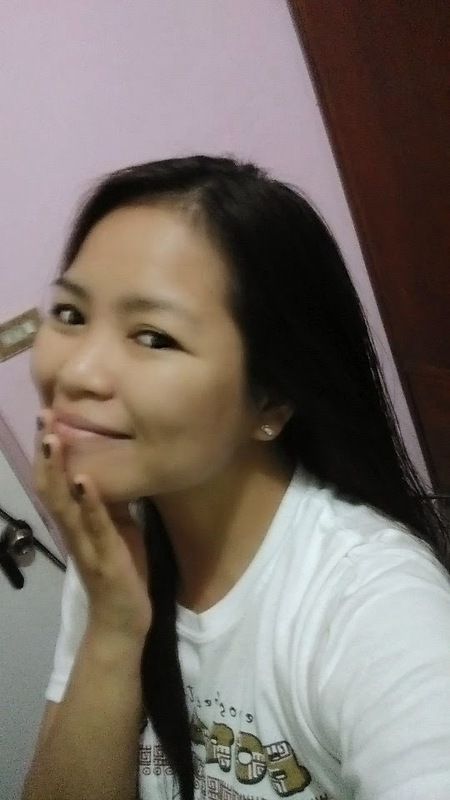 I think that with vigorous combing the more hair fall I get (especially when I'm in a hurry) while following the steps above I got lesser hair plus my hair feels alive and volumize (hindi na sya flat na parang dinilaan ng kalabaw hehe). 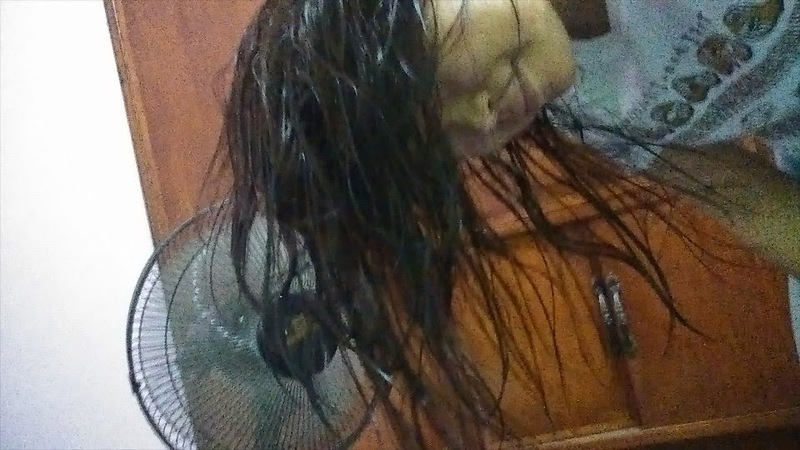 Note: I don't recommend the frequent use of hair blower that has heat on it or shampooing your hair with warm water because it will only prone to more hair fall. Skip shampooing if you are in a hurry.